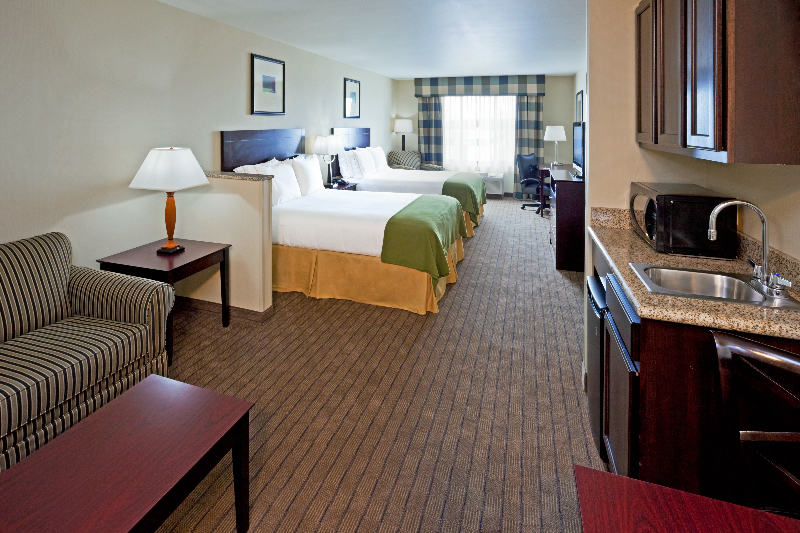 Our hotel is conveniently located just off I-81, exit 30! 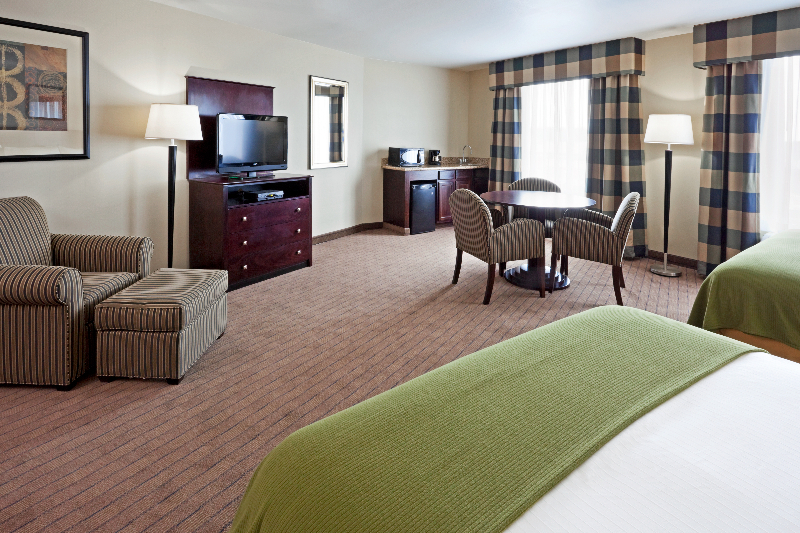 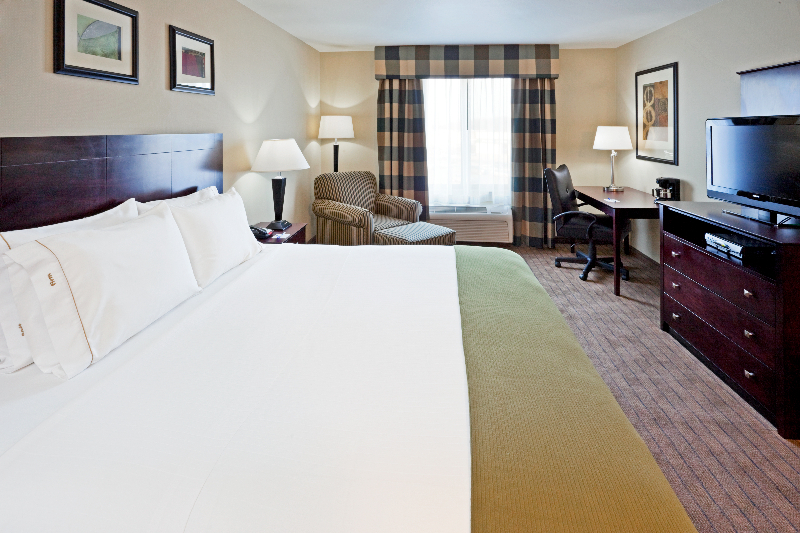 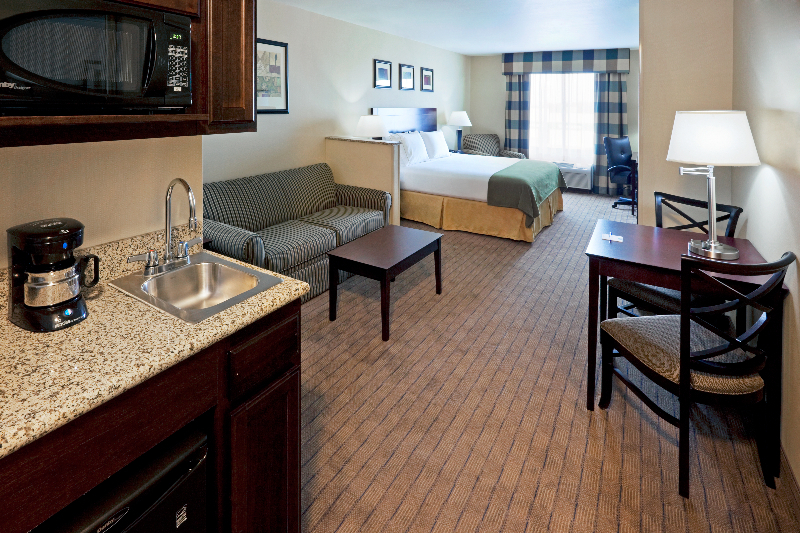 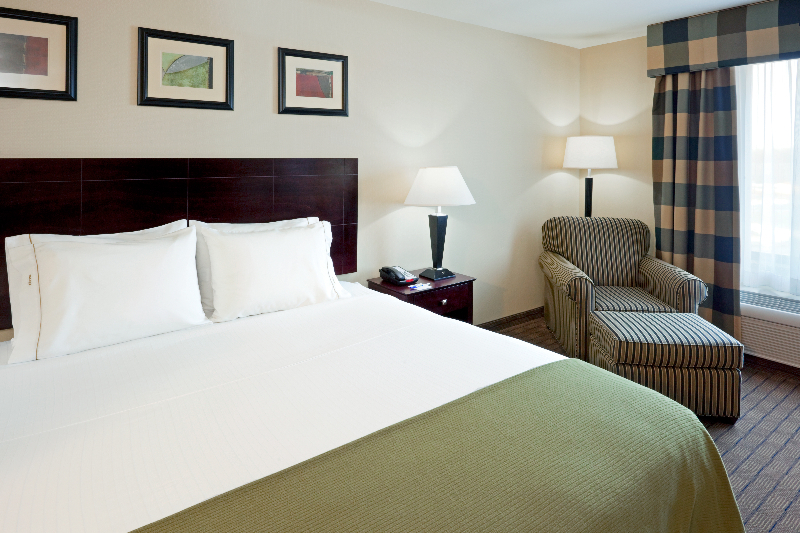 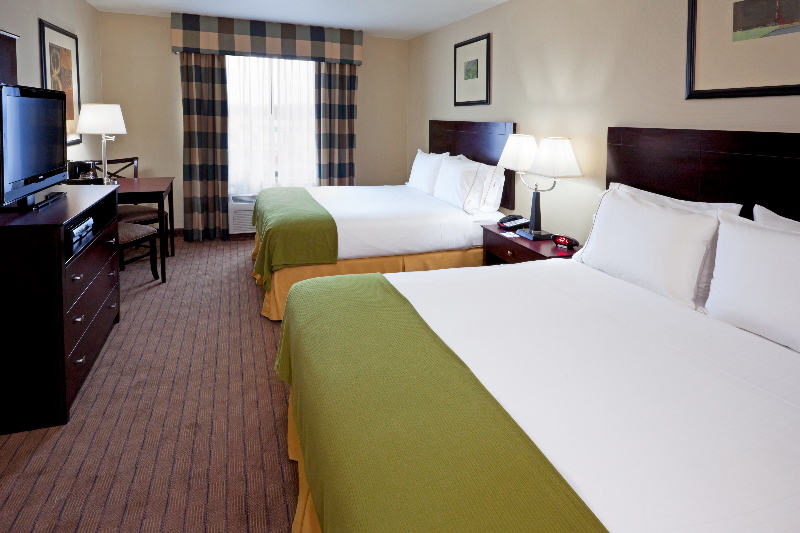 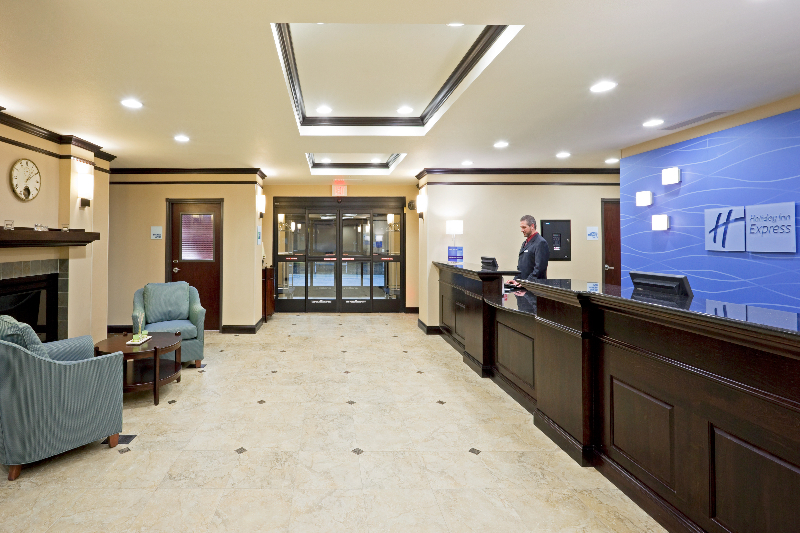 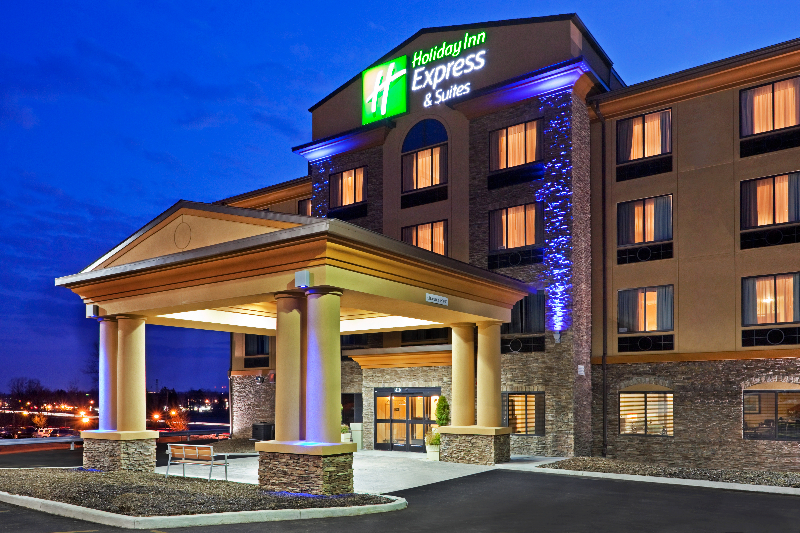 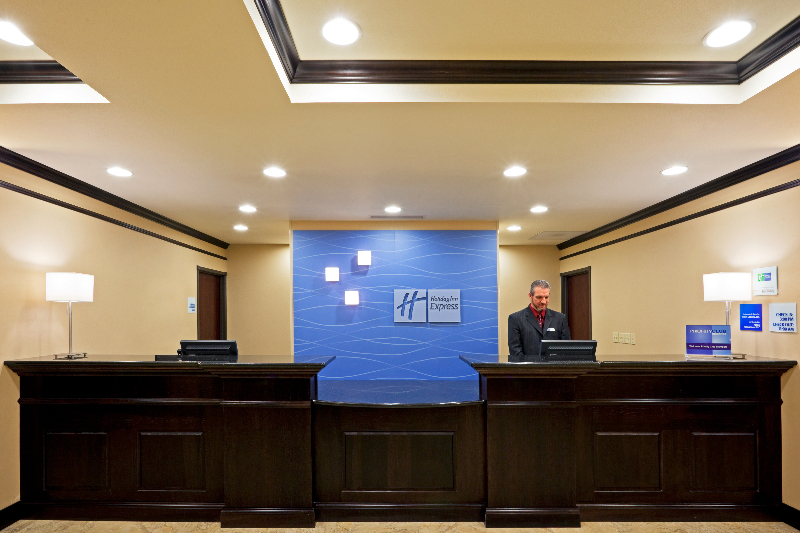 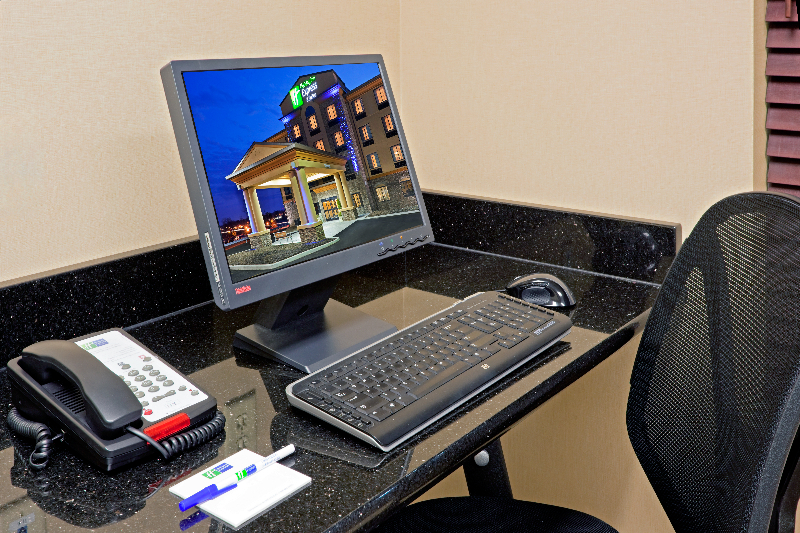 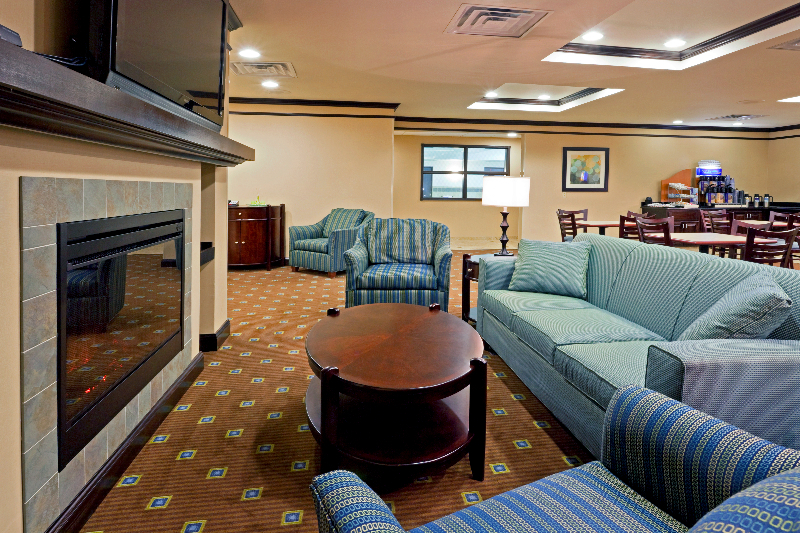 Our guests will find that the Holiday Inn Express & Suites - Syracuse North provides ample amenities with the feel of home. 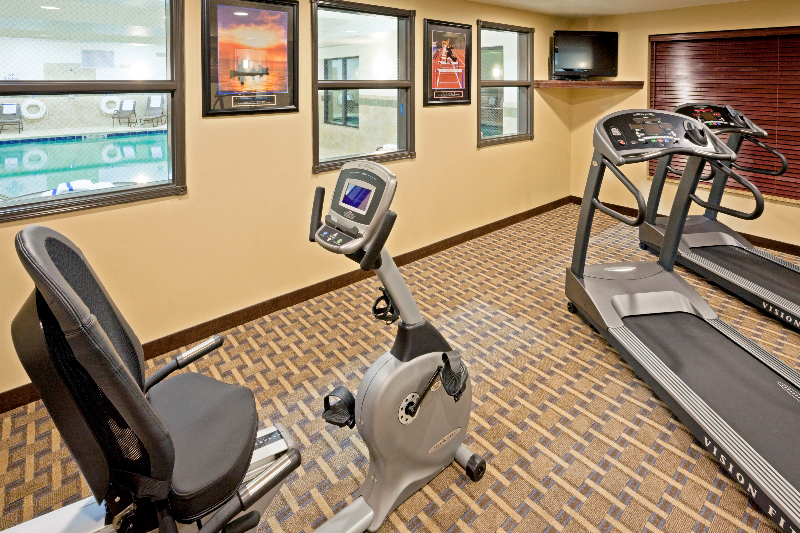 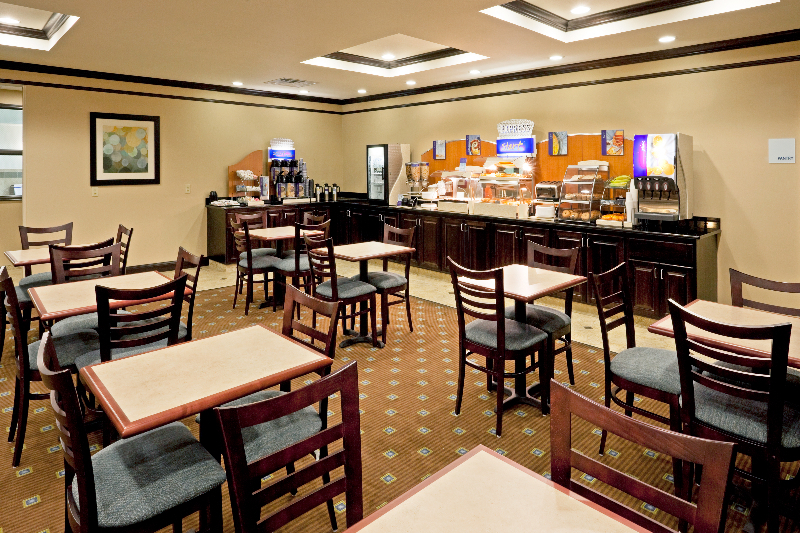 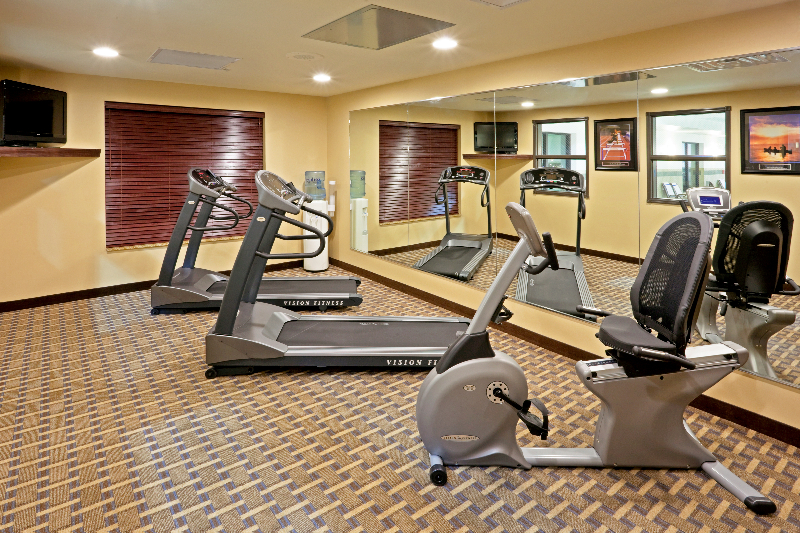 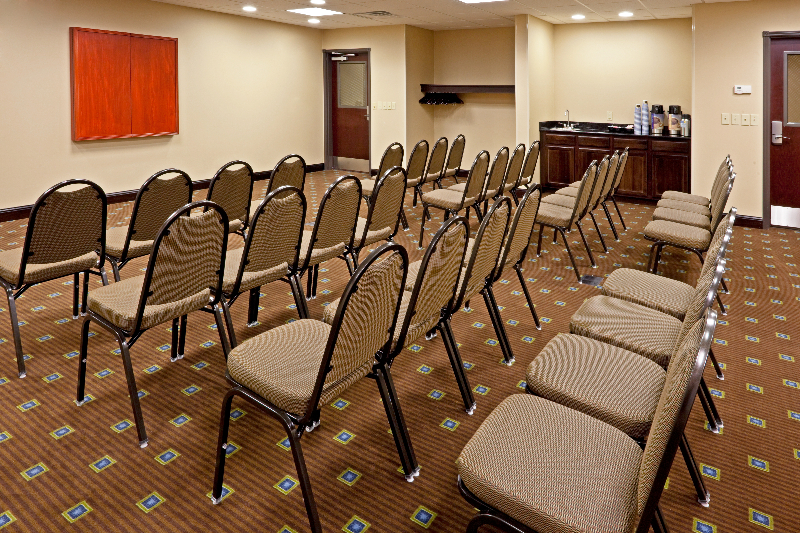 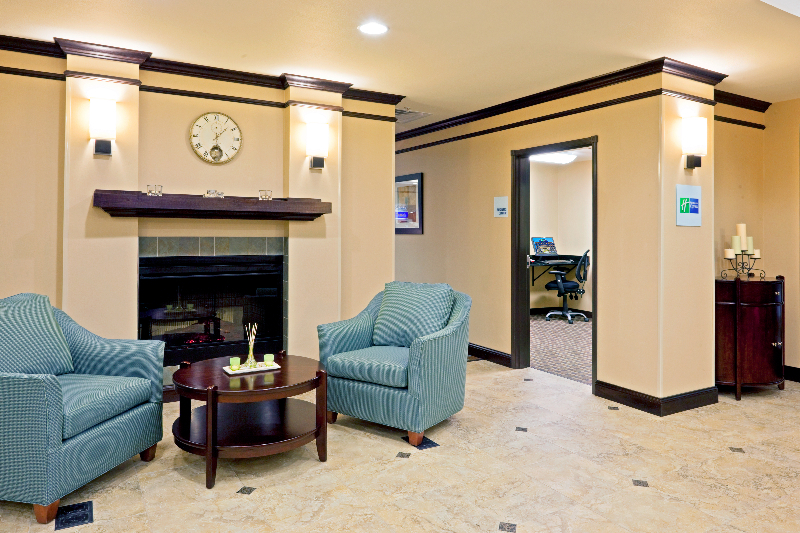 Enjoy our free hot breakfast, indoor heated pool, fitness center and high-speed wireless internet! 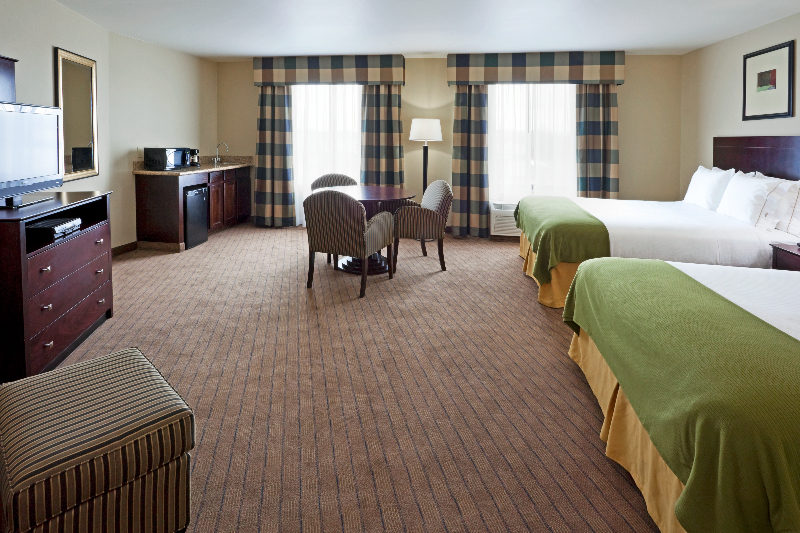 Whether you choose one of our 37 oversized guest rooms or 34 luxurious suites, we always strive to exceed your expectations.